Carol Ruth Weber is a lifestyle influencer with a single mission of dancing people in rhythm to the tune of life! 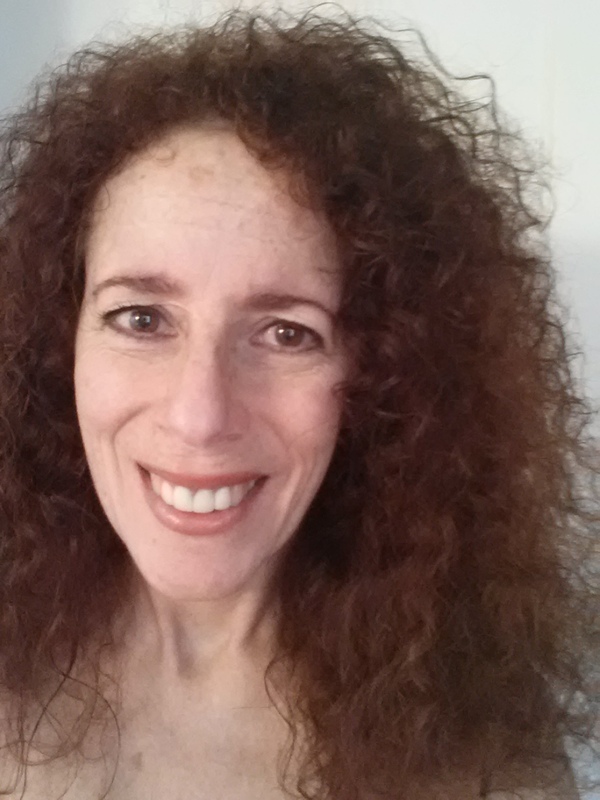 Carol Ruth Weber has over 25 years’ experience in writing, communicating, and designing. Her excellent ability to conceptualize detailing allows for Carol to accomplish the job at hand. She has controlled her own businesses, from an auto repair shop to her work in interior design and communications, as well as designing and building for theatrical productions. Her perfect storm of skills allowed Carol to be sought after as a Lifestyle Influencer. Carol strives to pay her words forward diligently writing for numerous publications including Huffington Post, CBS Local, Coldwell Banker Blue Matter, Minds, Medium, Guardian Liberty Voice, The Public Slate, to name just a few! View the expert influencer in several eHow videos, and in the San Francisco Chronicle’s SFGate video series: Interior Decorating. The curly headed influencer is making a splash in showbiz as she banters with Dean Blechman on The Dean Blechman Show and The Dog House! After attaining a Bachelor of Fine Arts degree in theater, Carol began her career as a Theatrical Costume and Set Designer. She then used her skills and knowledge to segue deeper within the world of creativity as a writer, communicator, and designer. Carol understands the anxieties of having to get the show ready for opening night and has honed her talents, business knowledge, organizational skills and her view of laughter-as-the-best-medicine into her world as a lifestyle expert. Carol continuously refines her organizational talents and business knowledge to offer her unique skills to accomplish the communication and design needs of clients. The woman known for her red curly mane, as much as her wisdom, understands the importance of interpreting goals in order to plan, design, and communicate tasks into a finished project. Carol is a skilled life designer taken into service by publications, businesses, and individuals to assist in attaining the highest of goals. Carol encourages everyone to take a chance in life and to never be afraid to dance! i love your desire to blend with the ‘environment’….great blog! Paint different tone from wall cover? Or paint the same as walls?